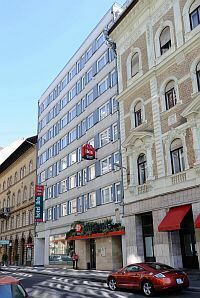 Budapest accommodations at affordable price with online reservation in Hungary. 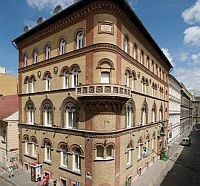 Budapest and surroundings is the most visited area of Hungary. 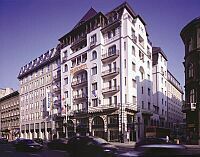 You can choose from a wide range of program alternatives the city offers you. 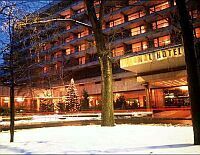 We invite you to spend a romantic weekend in Budapest! 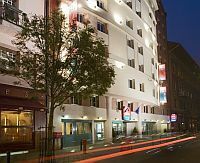 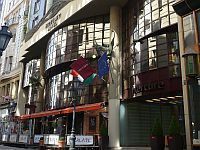 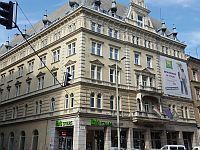 A fine selection of Budapest hotels and accommodation is available on our website - let us help you to find your ideal place! 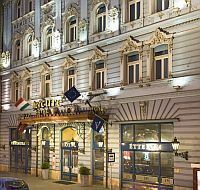 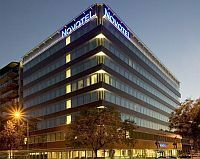 Find out more about special offers, hotel and accommodation in Budapest, book your hotel room in our online reservation system to get discounts up to 25 percent!